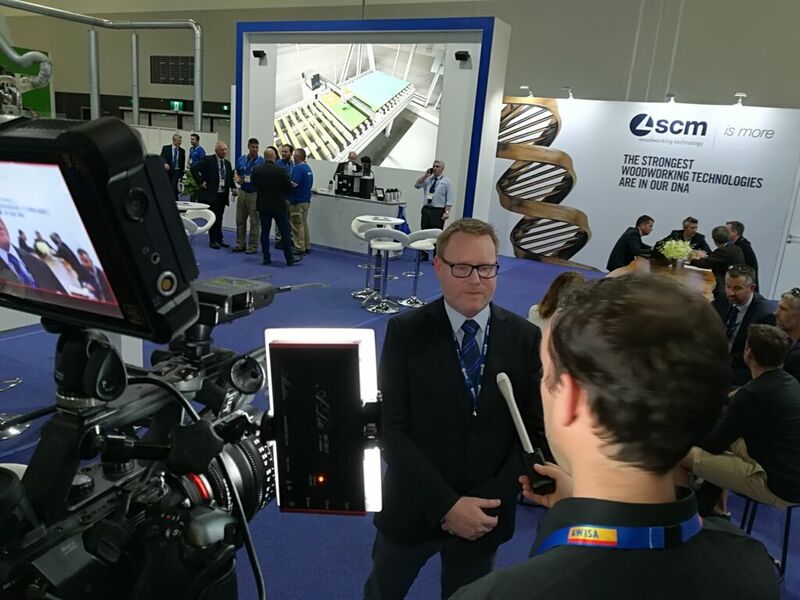 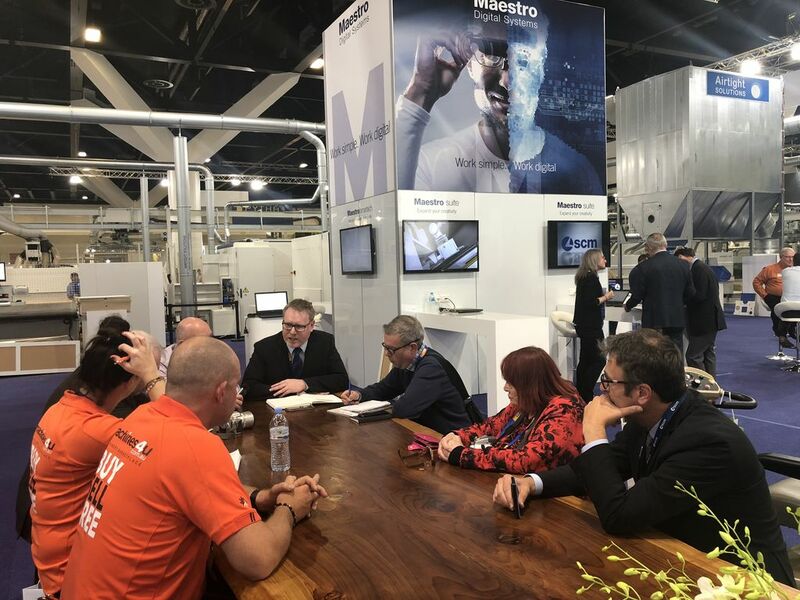 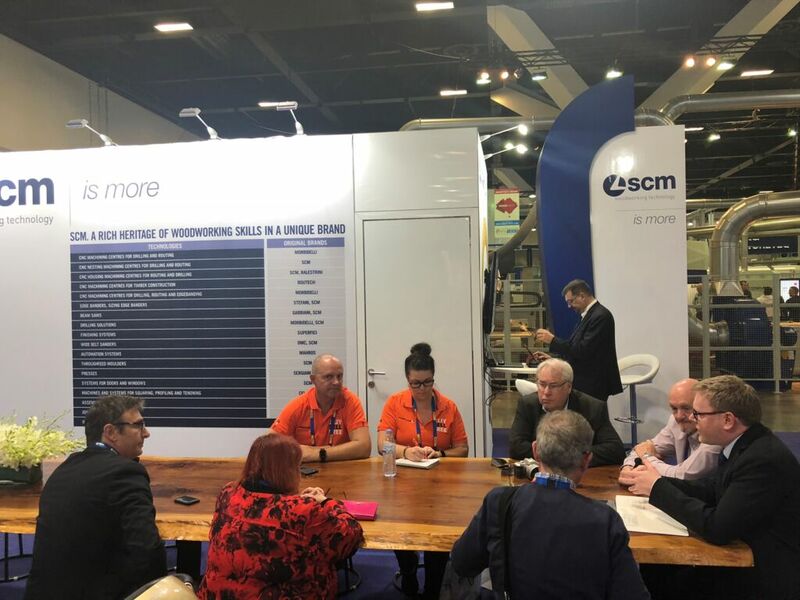 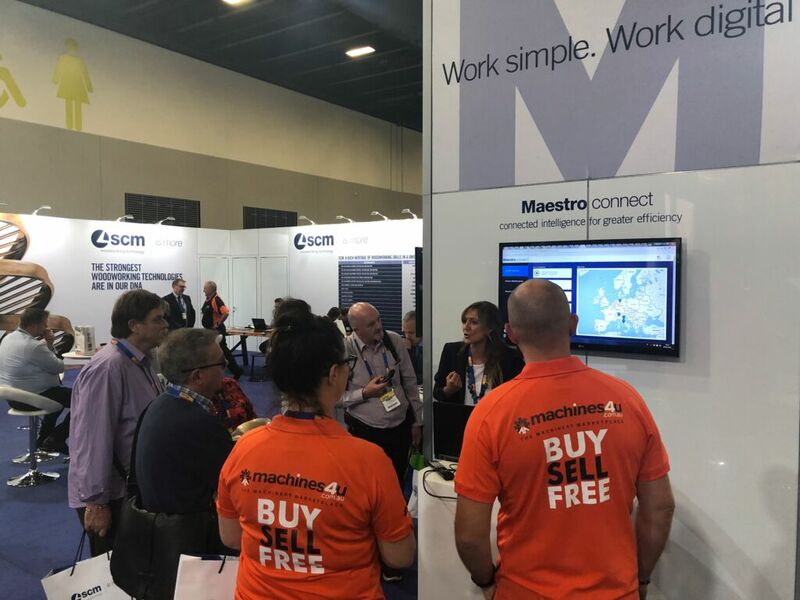 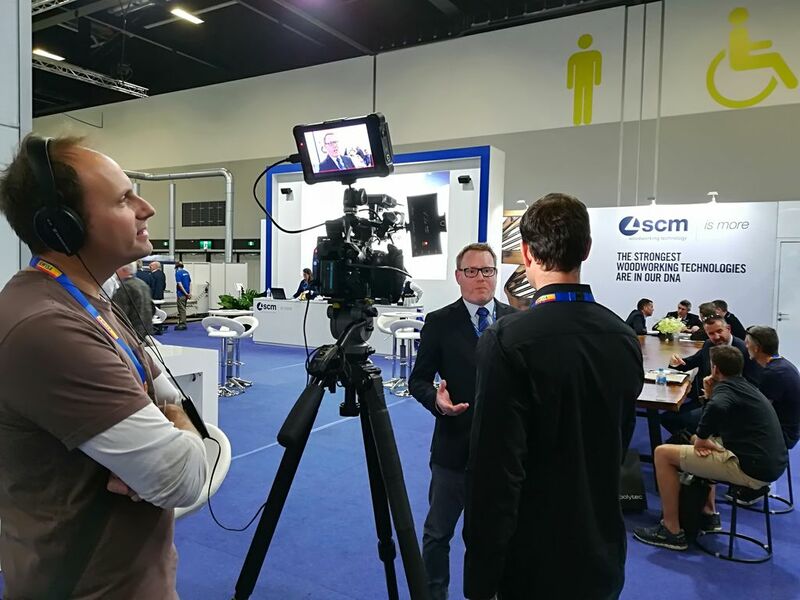 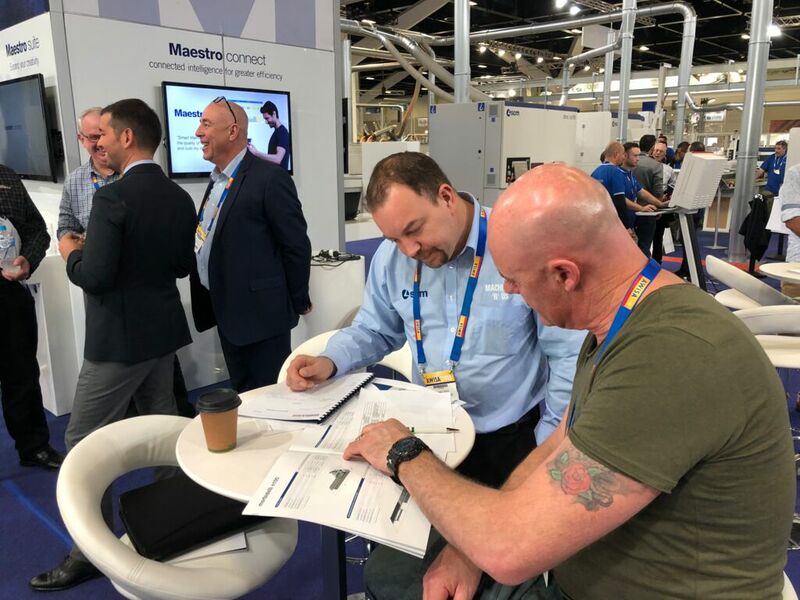 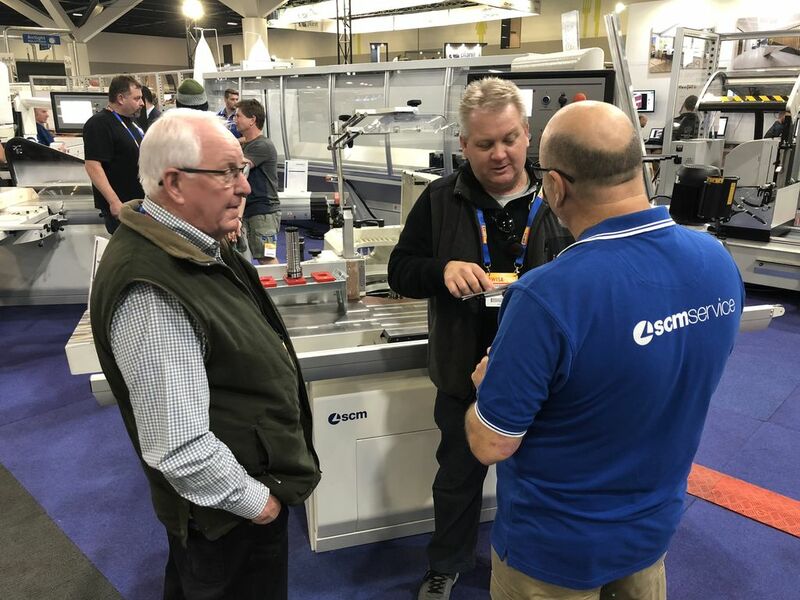 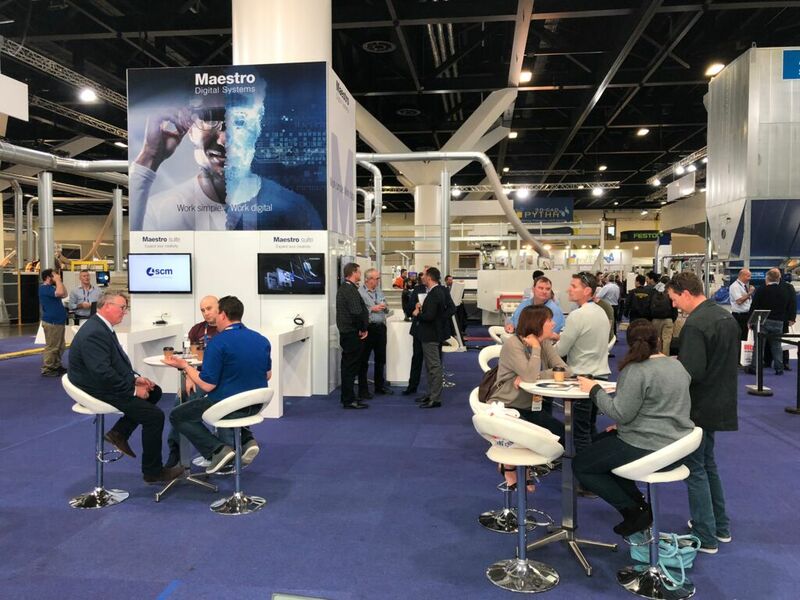 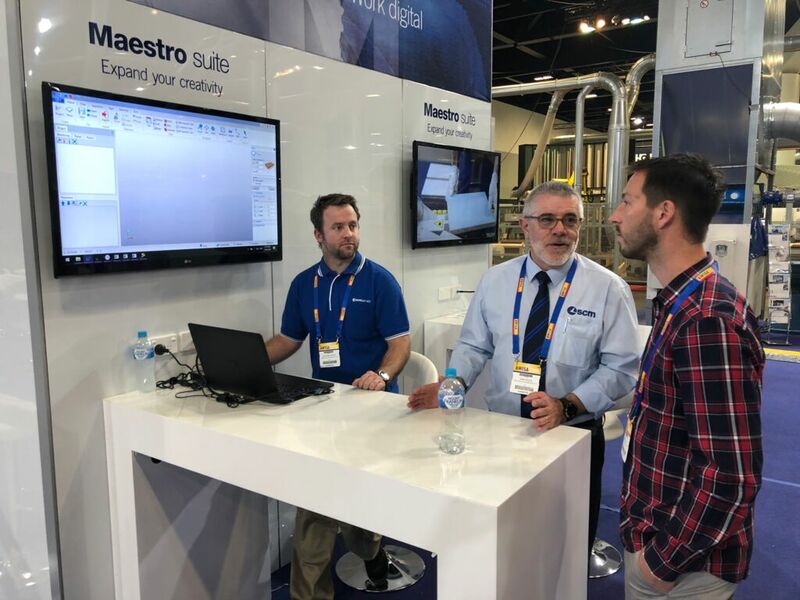 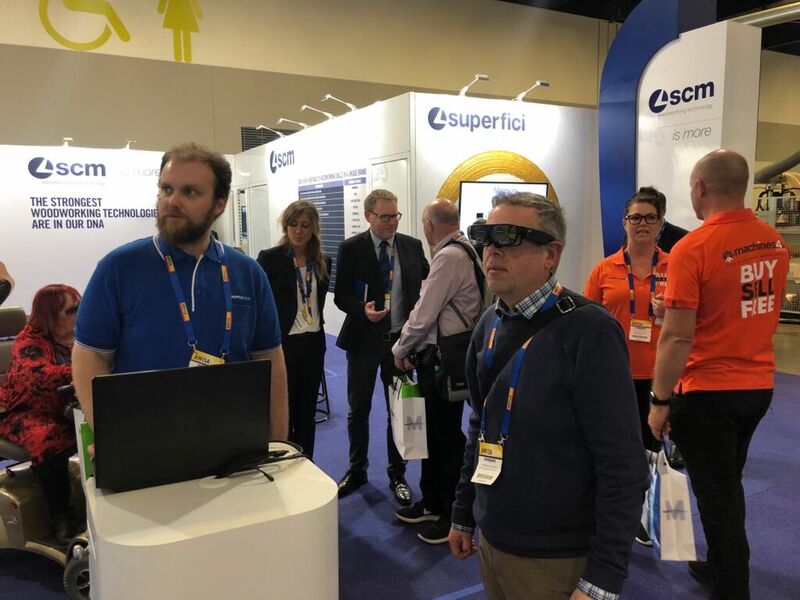 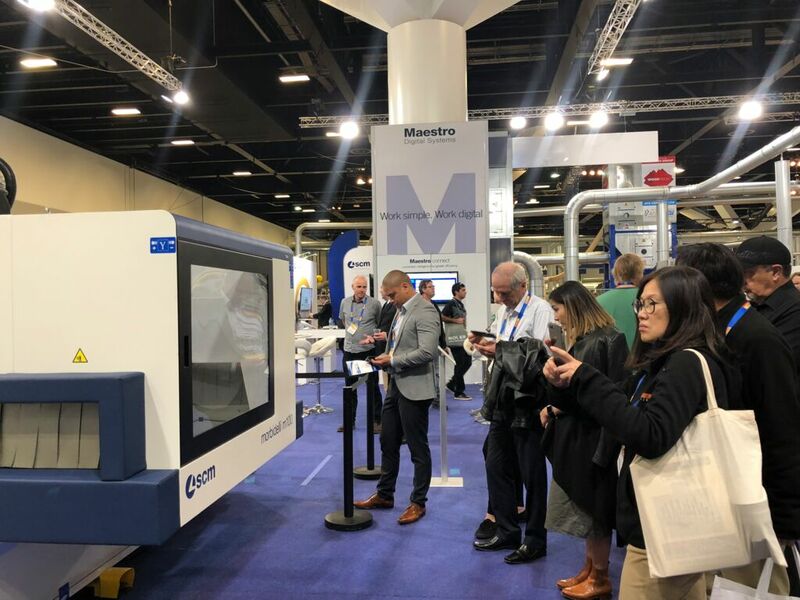 Day two of AWISA 2018 has been a great success for SCM Australia, with much interest in our Maestro Digital Systems technology and the capabilities of the SCM Flexstore Storage System that changes the whole production environment. 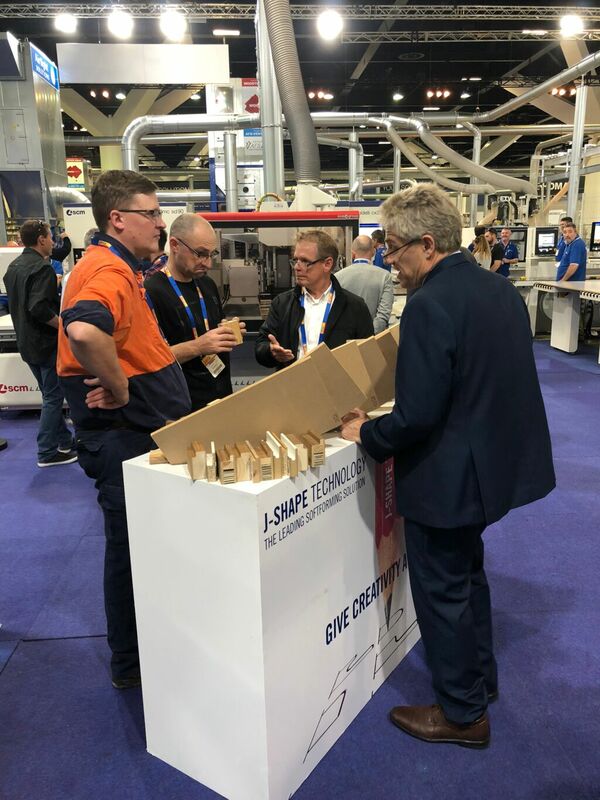 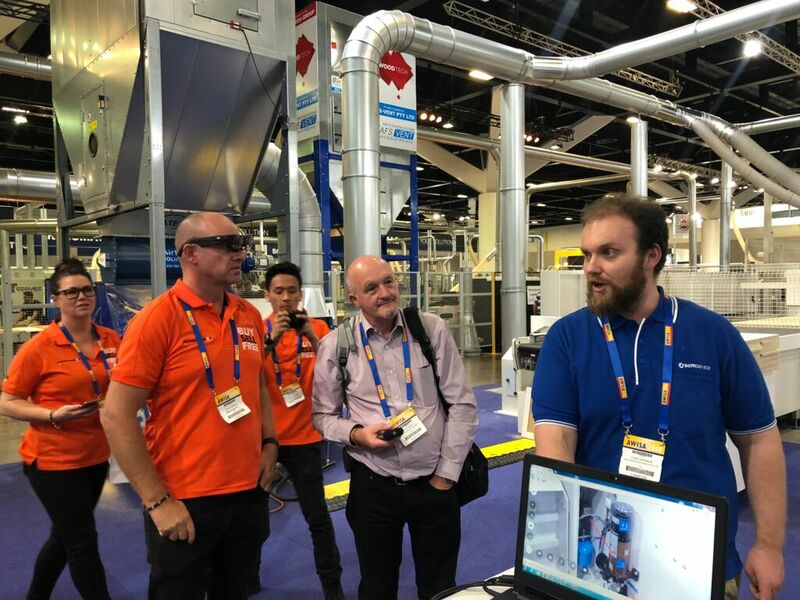 Special thanks to the industry press who attended the tour of our stand. 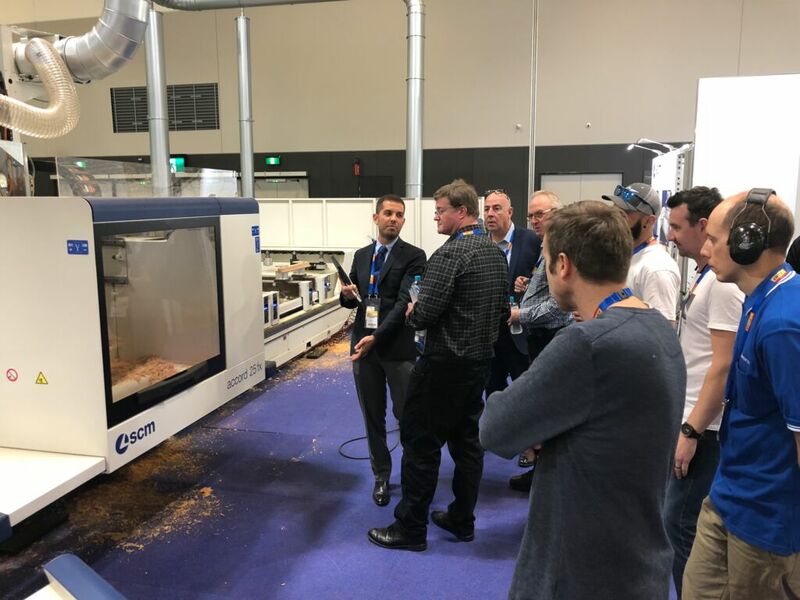 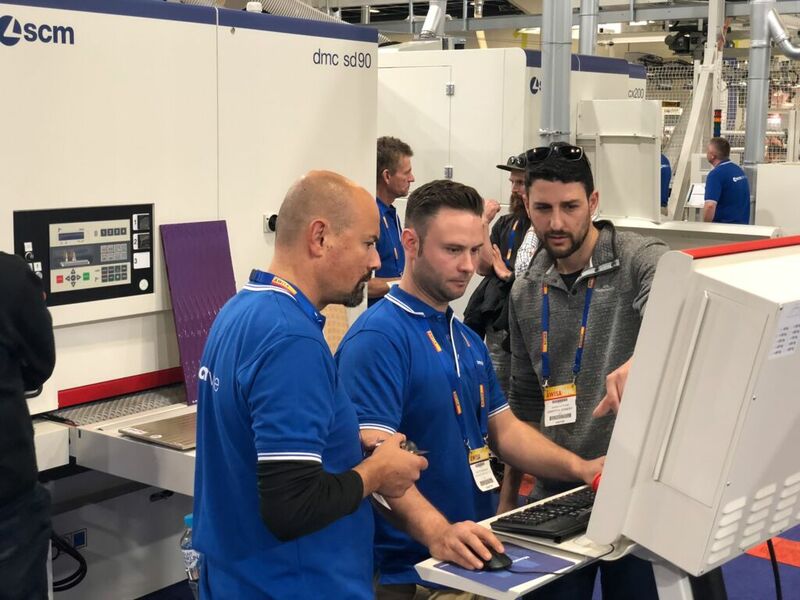 Crowds have gathered around the CNC and 5 Axis machines, edgebanders and sanders throughout the day. 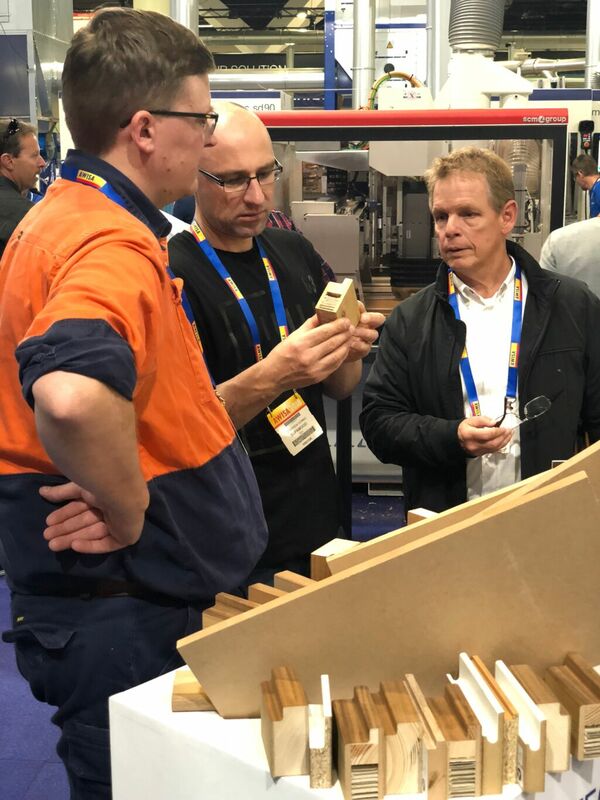 We look forward to day three!